Advanced Eyecare Center is pleased to offer our patients the CareCredit card, the nation’s leading patient payment program. CareCredit lets you begin your procedure immediately, and then pay for it over time with low monthly payments that are easy to fit into your monthly budget. Apply today! A vision insurance policy is not the same as health insurance. 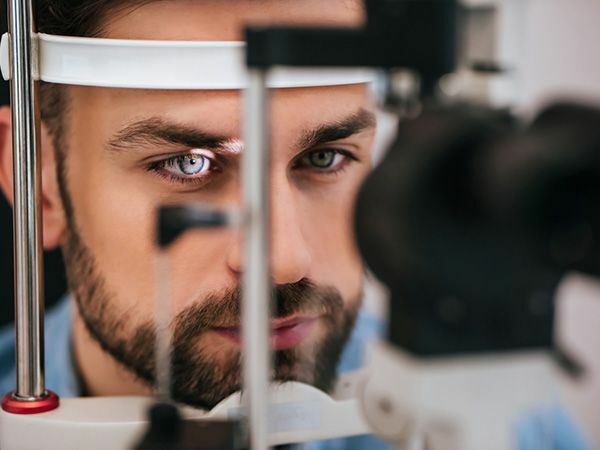 While health insurance protects you against financial loss due to unexpected eye injuries or disease, vision insurance is a wellness benefit designed to provide routine eye care, prescription eyewear, and other vision-related services at a reduced cost. Routine Eye Examinations: A “routine eye exam” takes place when you come for an eye examination without any medical eye problem, and there are no symptoms except for visual changes that can be corrected by eyeglasses or contact lenses. The doctor screens the eyes for disease and finds no medical problems. Glasses and contact lens prescriptions may be updated. We accept many plans and coverage varies widely. Please contact us for more information about your plan and receiving care at Advanced Eyecare Center. Many of our patients are fortunate to have excellent insurance. The problem is that it can be confusing and sometimes challenging to understand it all. We want to make this more clear! An optometrist is a medical doctor (just like your family doctor or cardiologist) and provides very comprehensive, medical eye exams. However, optometrists also provide routine vision exams for people with no eye disorders. Our certified billers will determine the appropriate plan (medical or vision) to file your claim, based on the results of your exam and the requirements of insurance payors. Below are some general guidelines that we follow. Your vision benefit is intended to provide you with a “routine” vision eye exam. If you are being evaluated for a medical reason/complaint (corneal disorders, diabetes, cataracts, glaucoma suspect, double vision, doctor’s referral, etc. ), you are being provided with medical care. Vision Plan benefits do not provide coverage for medical care. Therefore, we will file a claim with your medical insurance for visits related to medical complaints and problems. (We will inform you IF both plans can be used on the same day.) Medical evaluations take more time. And doctors are required to bill a medical provider for this type of service. If you are being seen for a routine eye exam and do not have vision coverage, your medical insurance will not pay for the exam. However, if you have a medical problem (corneal disorders, diabetes, a lazy eye, cataracts, glaucoma suspect, double vision, etc. ), your visit is considered a medical problem and can be billed to your medical plan. 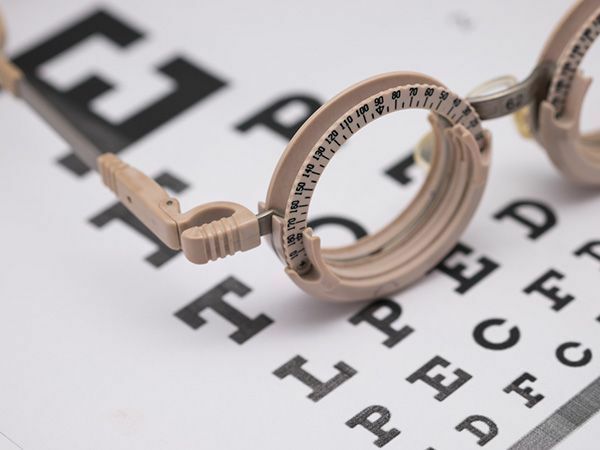 When your visit is for a routine eye evaluation, we will follow your plan’s guidelines collecting applicable copay and/or co-insurance at the time of service. Our mission is to provide the most awesome experience possible while protecting sight and preventing health problems! Questions? Just ask us!! (478) 412-4200.